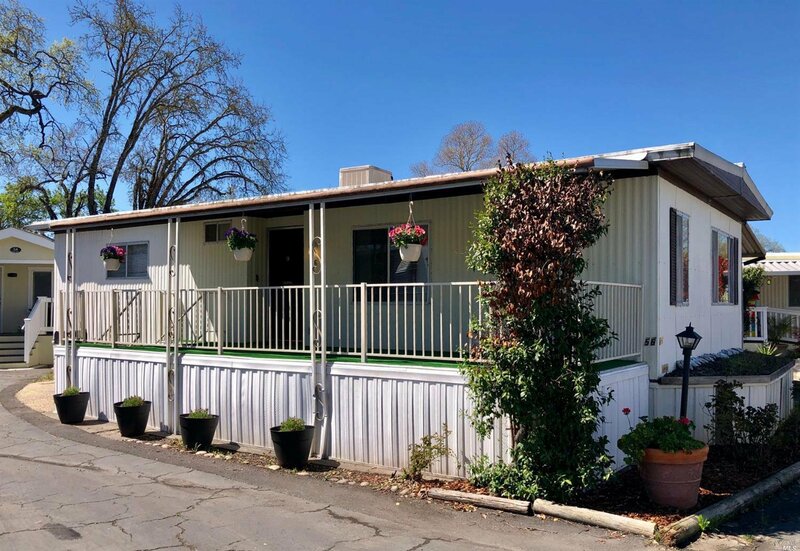 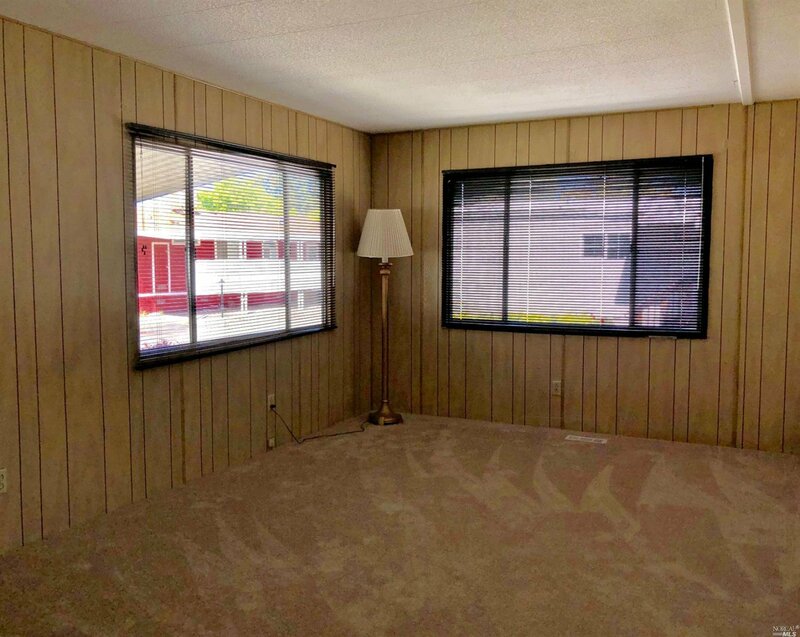 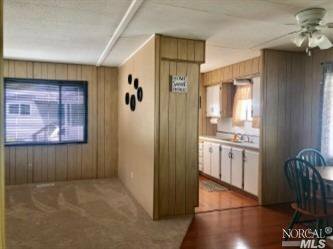 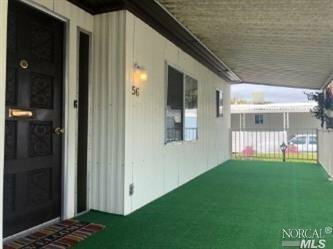 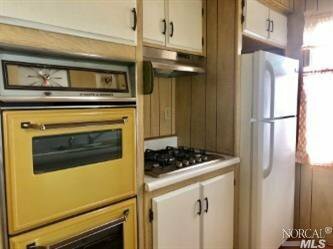 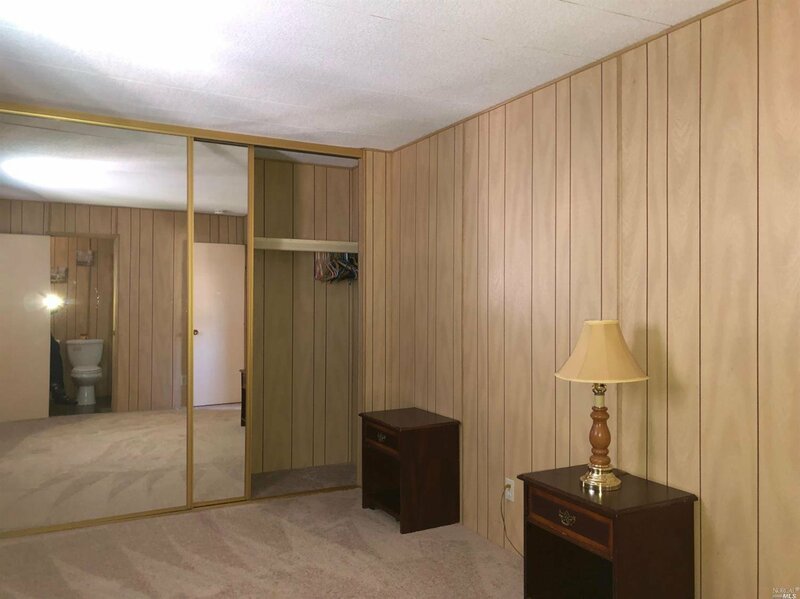 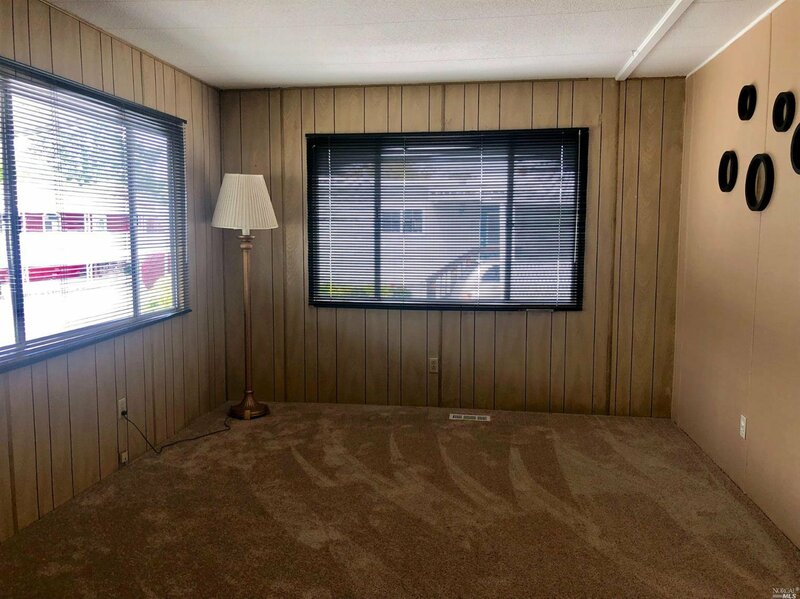 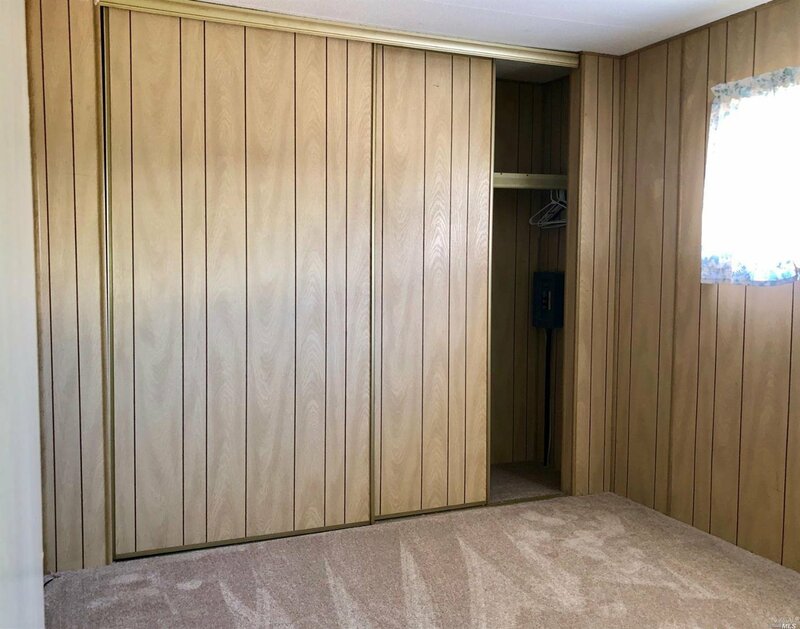 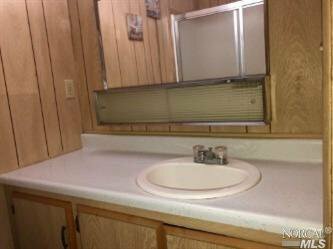 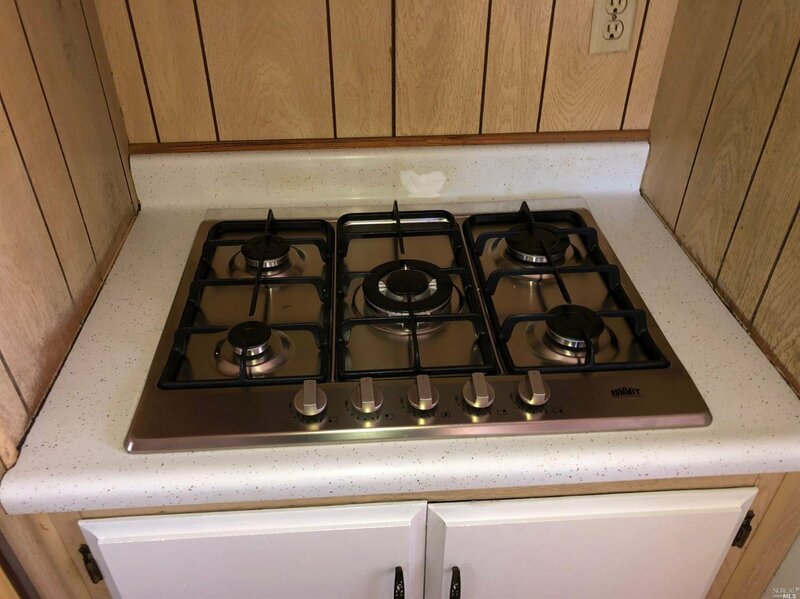 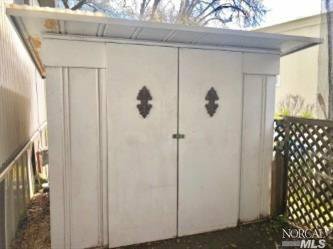 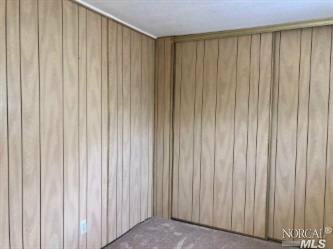 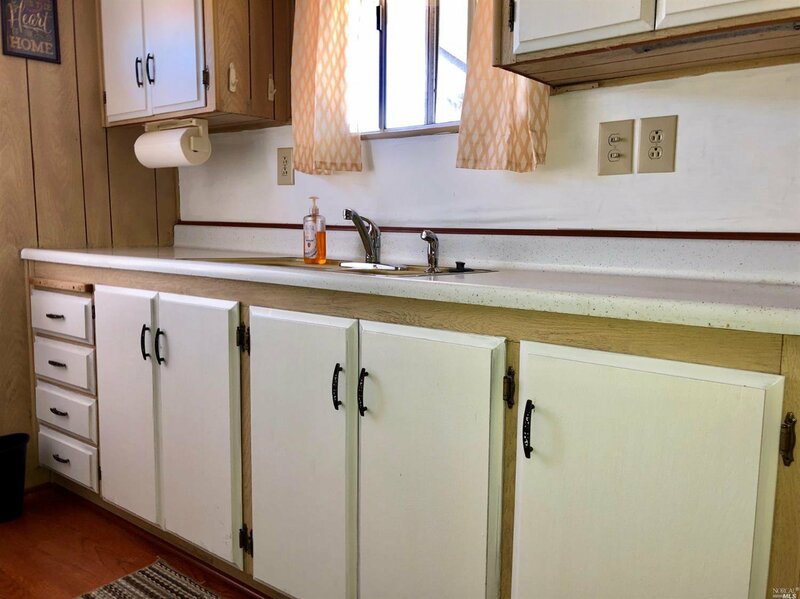 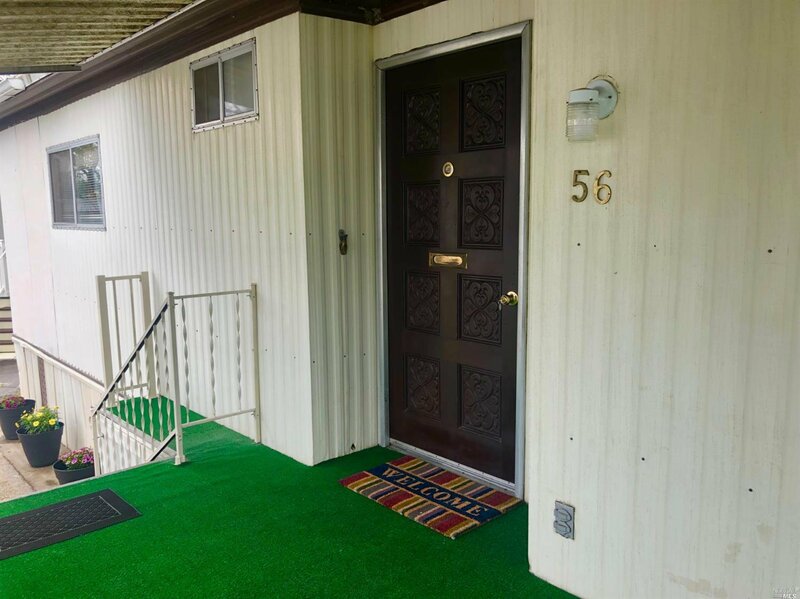 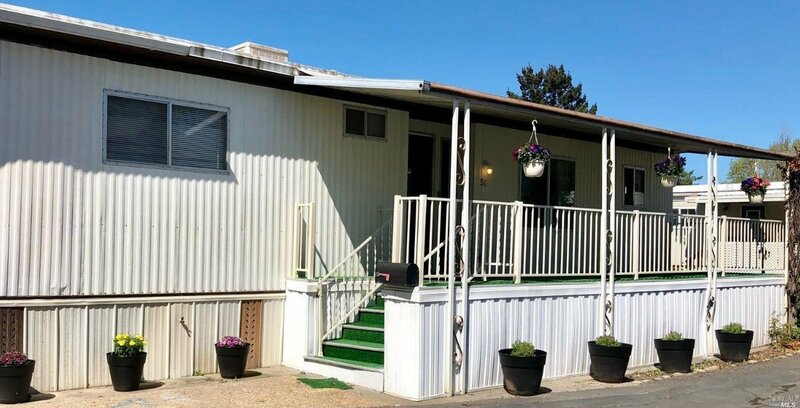 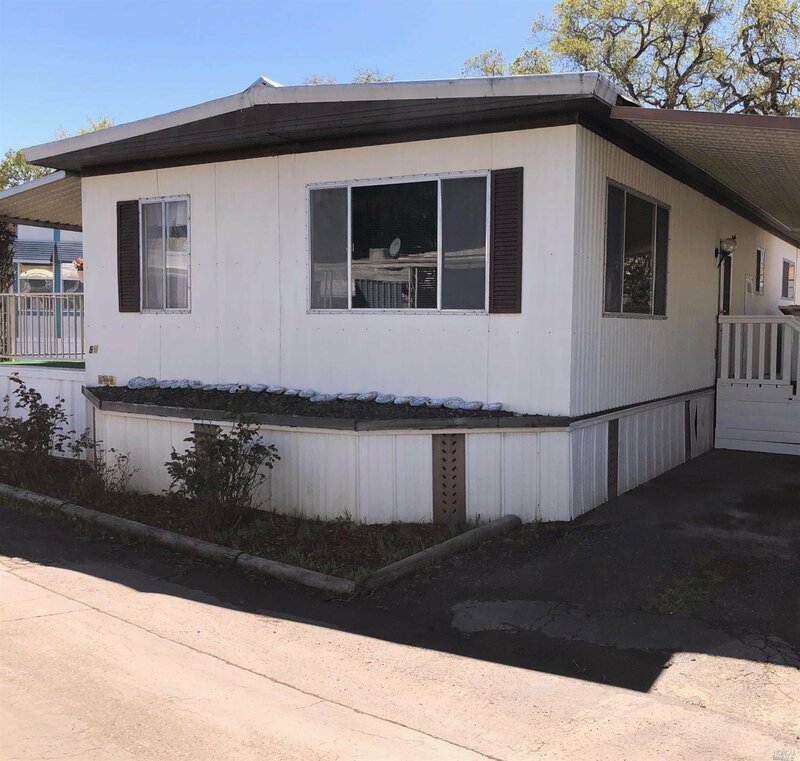 Well maintained 2bd/2ba mobile home located in 55+ community of Mobile Home Estates off Old Redwood Hwy. 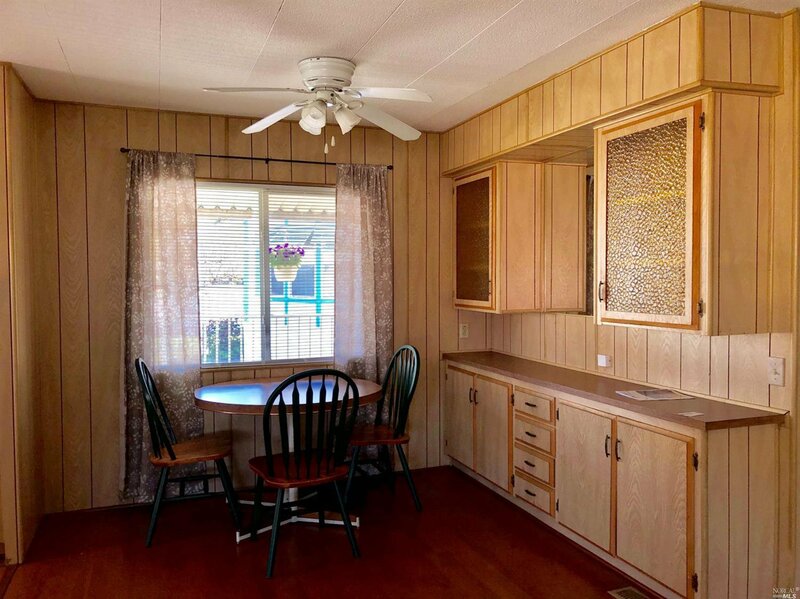 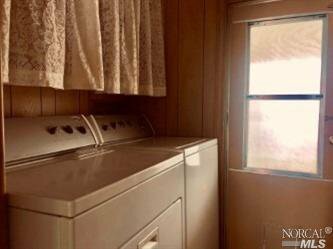 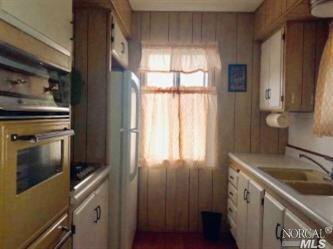 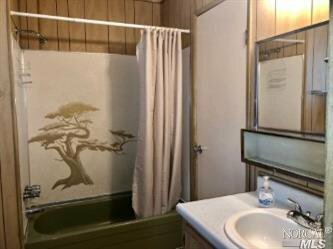 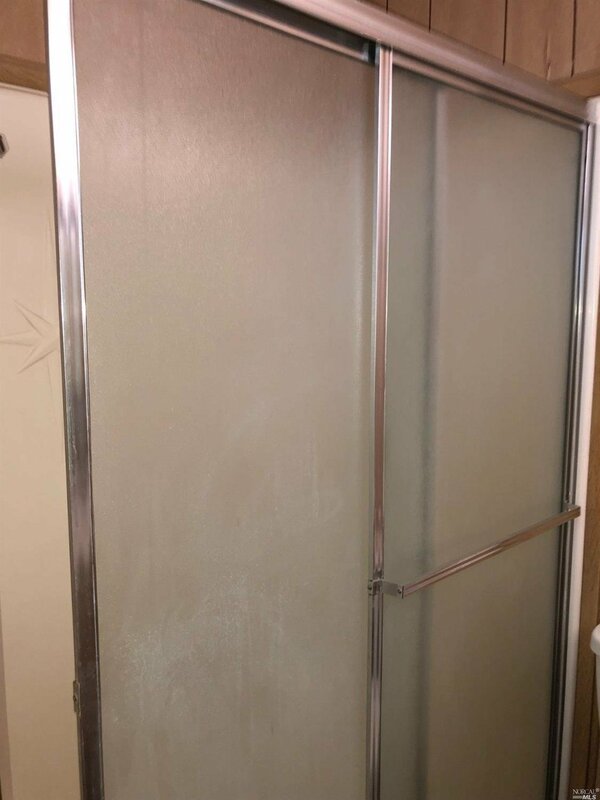 Home includes a evap cooler, central heat, newer Water Heater, Appliances, a community pool. 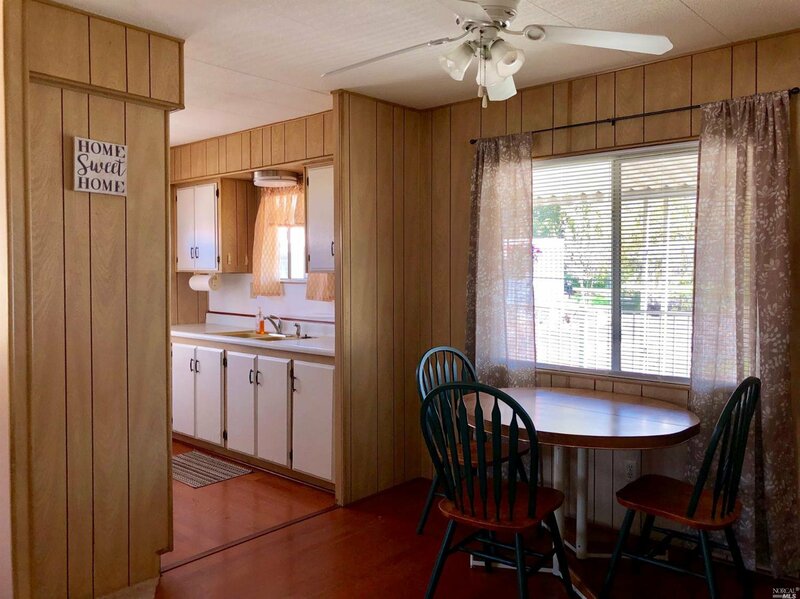 Home is close to shopping, public transportation and major medical facilities.